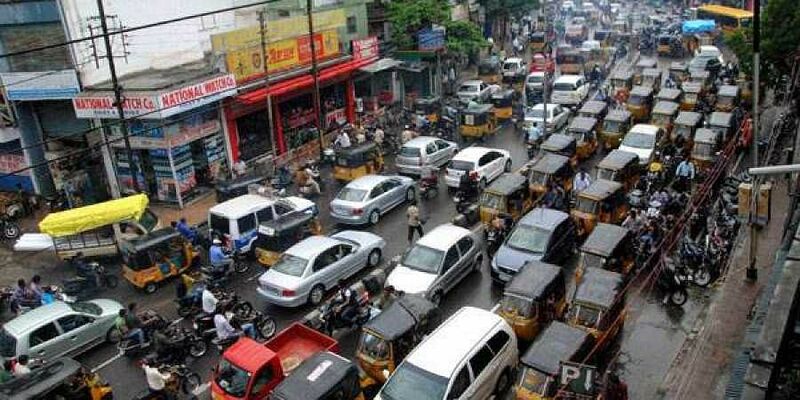 THIRUVANANTHAPURAM: The traffic management system is set to get a shot in the arm in the state as the government has accorded its administrative sanction for executing Integrated Digital Traffic Enforcement System (IDTES) on public-private partnership. The sanction comes in the backdrop of the Request for Proposal (RFP) document submitted by State Police Chief (SPC) Loknath Behera. It is learnt that the Home Department is in the process to float a global tender for finding an eligible bidder for the project. “IDTES will be implemented across the state in national highways/state highways/main district roads and in corporations and municipalities where traffic density is high. It will focus more on accident prone/speed lanes in the state,” said Inspector General of Police (Traffic) Manoj Abraham. According to him, by bringing the entire traffic management system under a digital framework the operational and enforcement efficiency will get improved and thereby the state could achieve the aim of bringing down the current accident rate by 50 per cent in the next five years. Meanwhile, the new move to float a global tender has raised many an eyebrow especially from the Kerala State Industrial Development Corporation Limited (KSIDCL) as the state government itself had returned the final report of the global tender floated by it for the same project. “We had submitted the end result of the global tender to the government. But we got the feedback that the project will be executed directly and no external players were needed for the same. Thus we halted further proceedings,” said an officer with the KSIDCL. Last November KSIDCL invited an RFP from national and international consultants who could provide consultancy services for implementing IDTES. As part of IDTES, Automatic Number Plate Recognition (ANPR) cameras, red light cameras and helmet-detecting cameras will be installed at urban pockets, which will further be connected to a Centralised Control Room (CCR). “With such cameras in place, we would be able to automatically detect vehicles that over speed, violates traffic signals and which commits other traffic offences. As the results were connected to a CCR, the challans for payment of fines will also get issued to the defaulters. Thus the new system envisages total digitalisation of fine payments and a system of touch-free traffic enforcement,” said an officer with the Home Department. According to the officer, the major highlight of moving towards IDTES will be doing away with the issuance of a range of challans related to traffic enforcement. It is claimed that replacing the existing system a 16-digit unique and integrated traffic challan will get introduced. As per the RFP submitted by the SPC in August, the total cost of the project has been estimated at `180 crore. The project could either be implemented on a build, own, operate and transfer model or install, maintain and operate basis. Govt nod for executing Integrated Digital Traffic Enforcement System (IDTES) on public-private partnership. IDTES to be implemented across the state in national highways/state highways/main district roads and in corporations and municipalities where traffic density is high. Automatic Number Plate Recognition (ANPR) cameras, red light cameras and helmet-detecting cameras will be installed at urban pockets, which will further be connected to a Centralised Control Room (CCR).